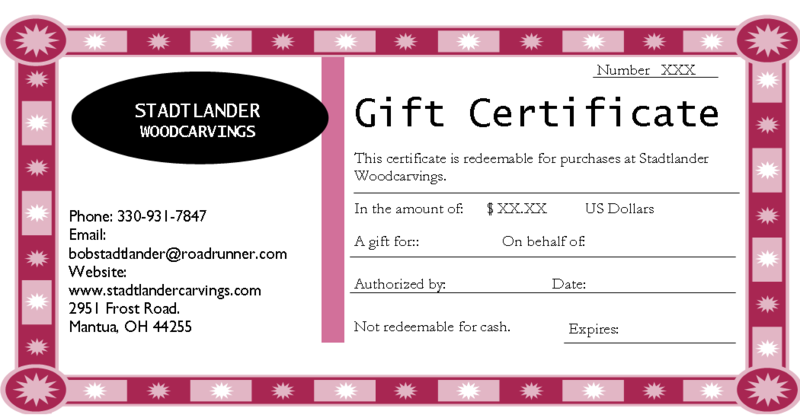 $50.00 Gift Certificate delivered by mail and redeemable at Stadtlander Woodcarvings. 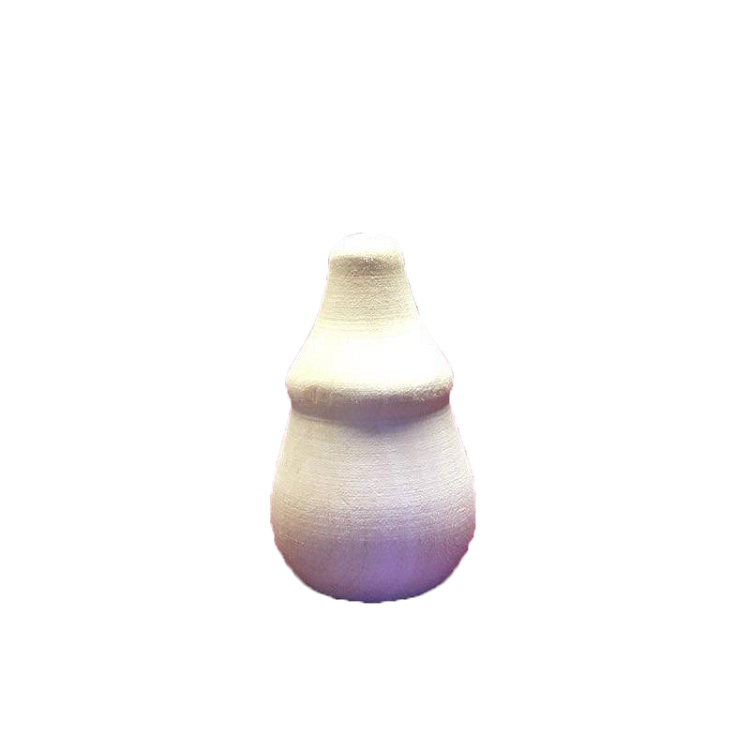 A perfect gift for a woodcarver you know. A copy of our latest catalog will be included with the Gift Certificate.